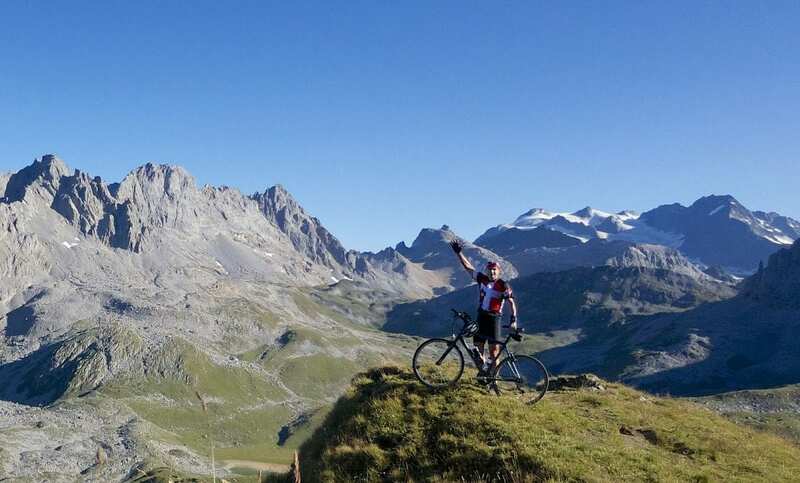 The radonne MTB covers all types of terrains it could be classed as a shot gun start more known to golfers as there is a starting point at each village Courchevel – La Tania – Méribel – Les Menuires – Val Thorens & Brides-les-Bains. The course is a track with clearly marked trails showing the direction to each village, at each village station you get a recorded time Along the route marshals and volunteers are also on hand at each check points offering information or assistance. As always in the supervised events You must have safety helmet and pads to enter. Back up is provided along the marked tracks by the rescue center and the track service. To enter you must fill in the subscription for that can be found on the 3 valleys web page For further information for those staying in any of ski basics catered chalets in Meribel please contact your chalet host.